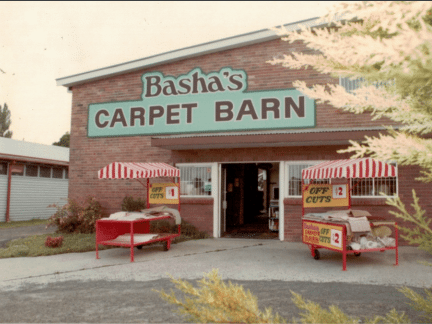 Basha’s is one of the oldest and most trusted names on the Nowra retail scene with four generations of the Basha family having serviced the local area. 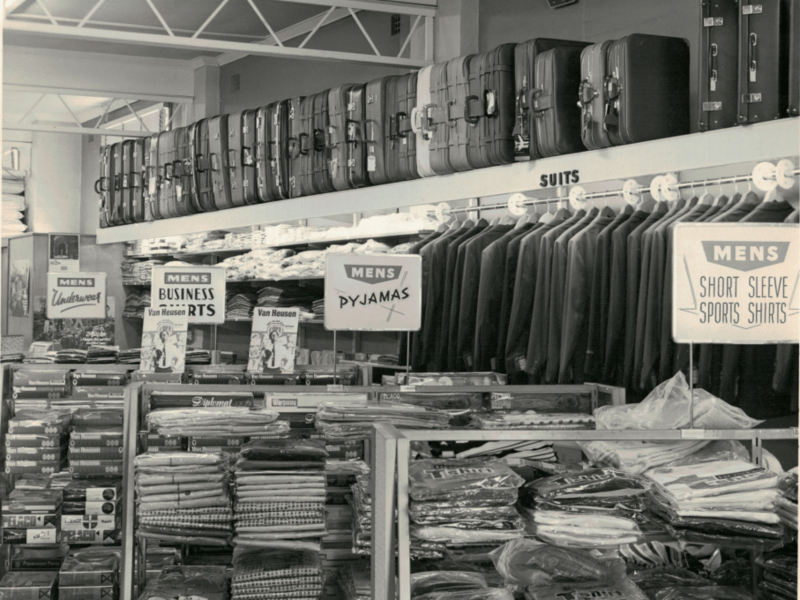 The business, now known as Basha’s Floors & Blinds Pty Ltd, is currently run by Joe and Sabine Basha but was originally founded by Joe’s great-grandfather Thomas Basha. Thomas arrived in Australia from Lebanon in the late 1880s. 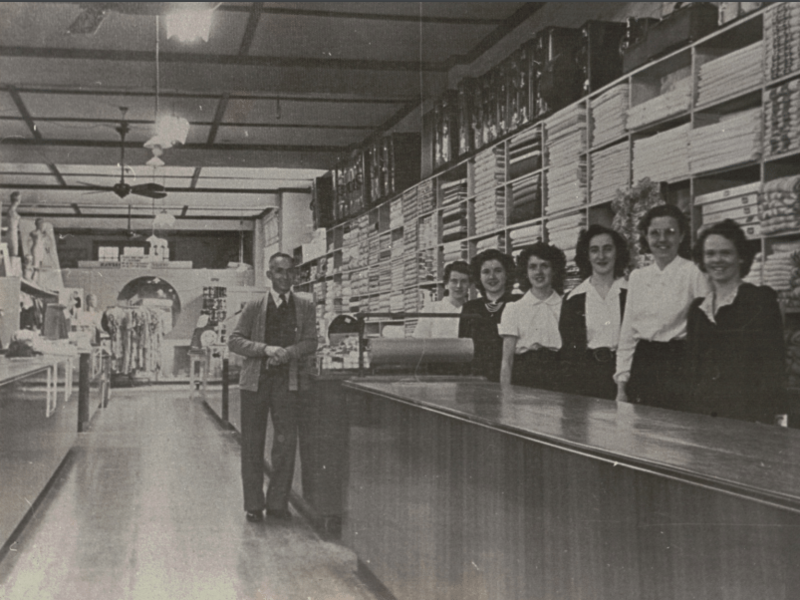 He operated stores in Wagga and Gundagai before coming to Nowra and opening the doors of T. Basha & Sons in Junction Street in 1902. 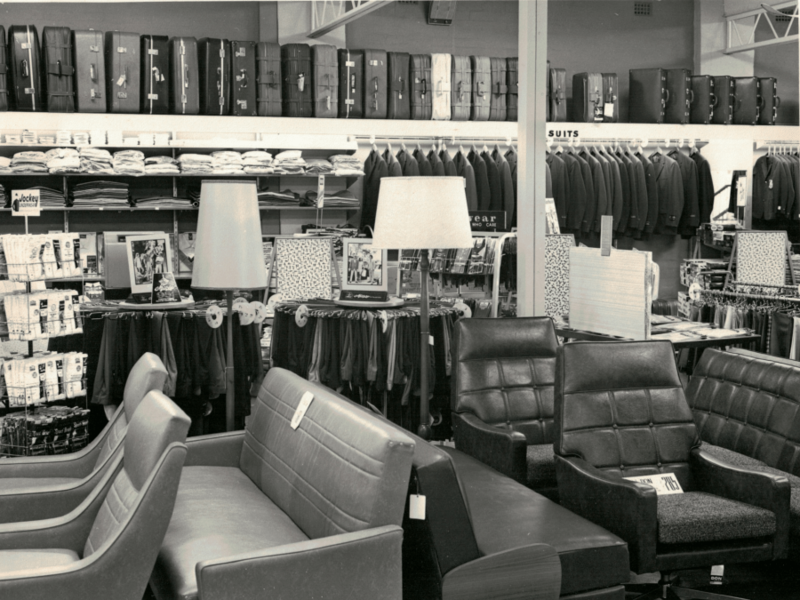 For many years Basha’s stocked a wide variety of goods, including menswear, drapery, school uniforms, lightings, furniture and carpet. 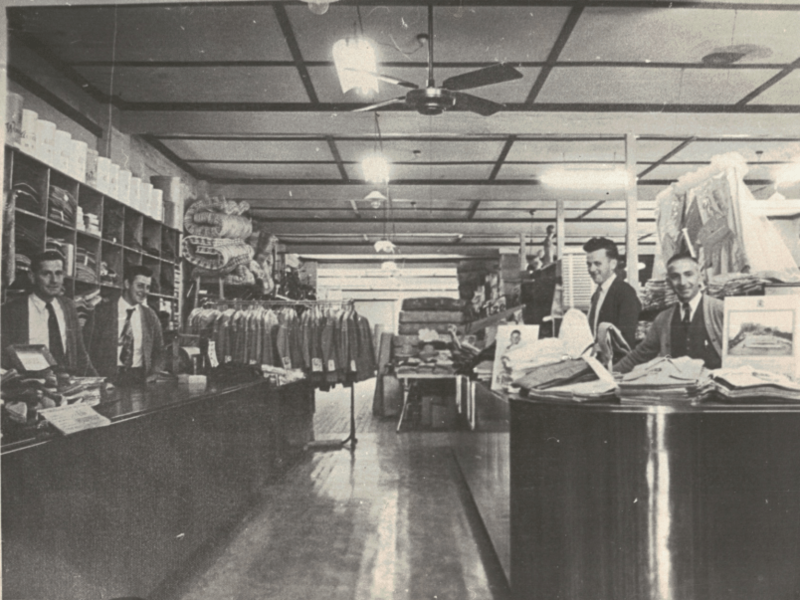 Thomas Basha’s sons Joe and Phil followed him into the business, before the next generation, brothers Tom and John Basha took over. 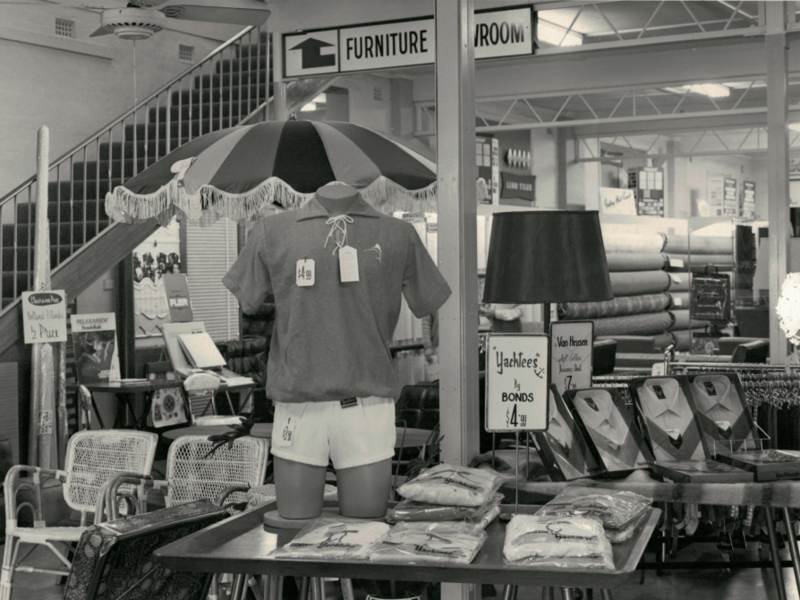 Current owner Joe Basha remembers helping out in the shop when he was a child. 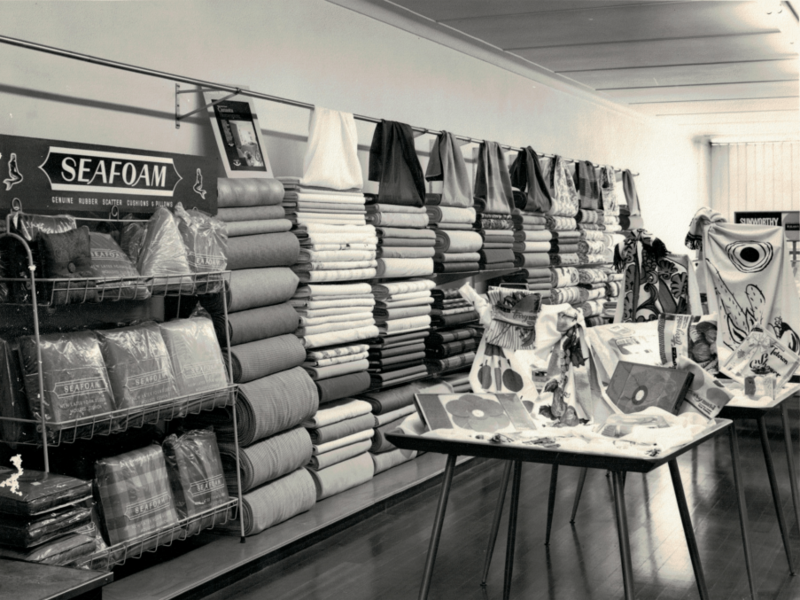 His first job was joining carpet, and he would also help out in the school holidays, sorting and bagging all the components for curtains and blinds. 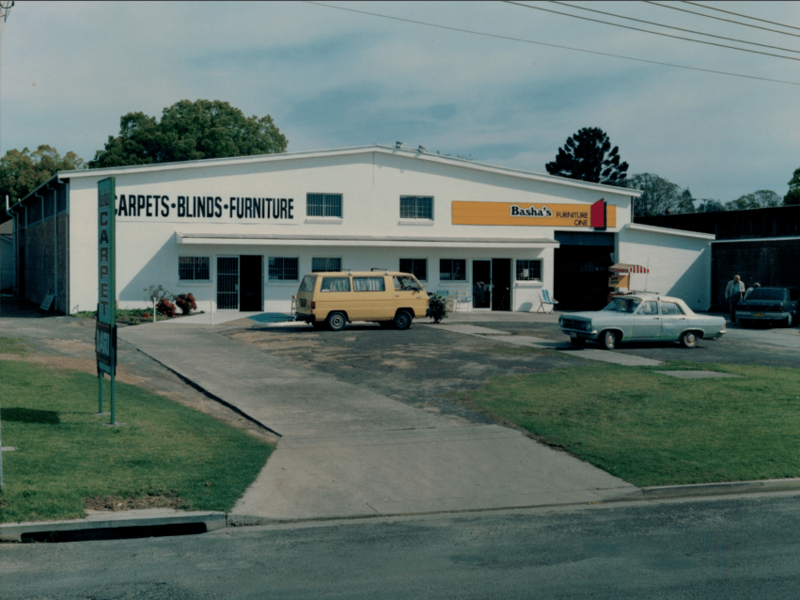 Floorcoverings were destined to become an important part of the business, with Basha’s first carpet laying job completed in 1922 at the Albion Hotel, which would later become the Nowra Hotel where the Commonwealth Bank now stands. 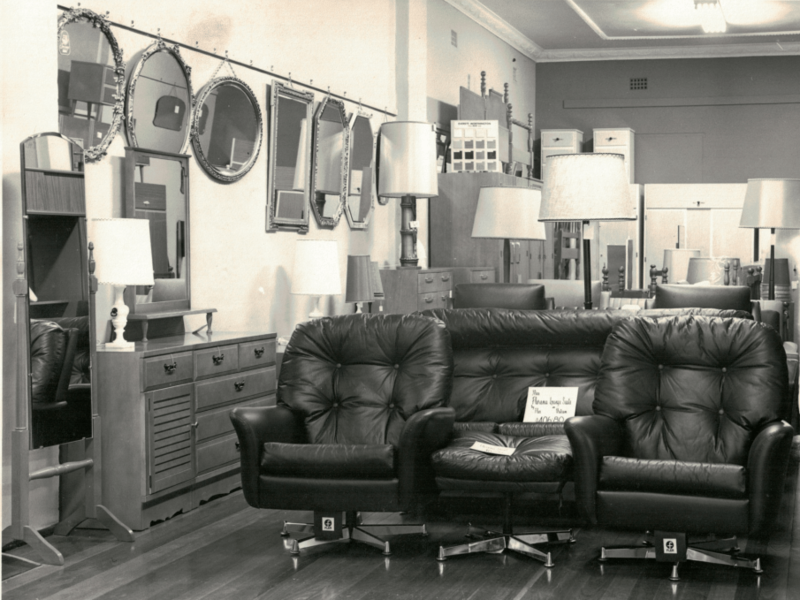 In December 2001 Joe and Sabine took over the floor coverings and blinds division of the business operating in Graham Street, whilst the furniture store in Junction Street closed down.